Peace, tranquillity, relaxation and plenty of diving. Hamata’s pristine dive sites were the sole preserve of liveaboard boats and have consequently remained relatively unvisited. There are very few resorts in this region, and two of the best are Zabargad Dive Resort and Lahami Bay. Fury Shoal is a large system of reefs growing on top of a shallow shelf 13km offshore to the north of Ras Banas offering just over 35 excellent dive sites. 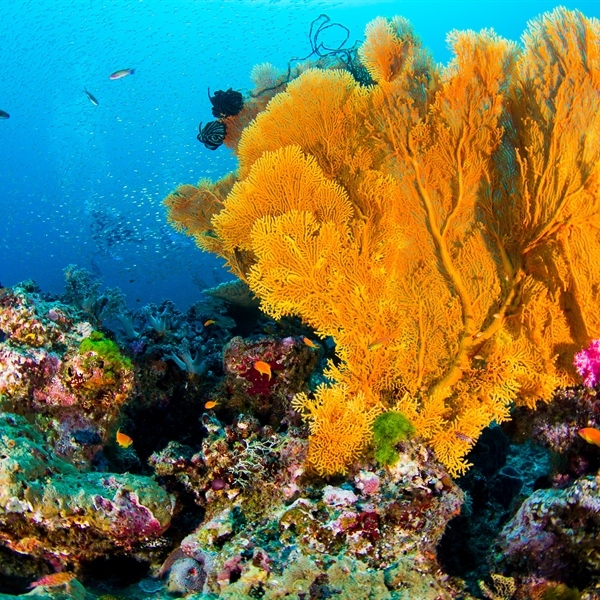 Here the walls are sheer and a rich variety of hard and soft corals, sea fans and sponges grow on them. 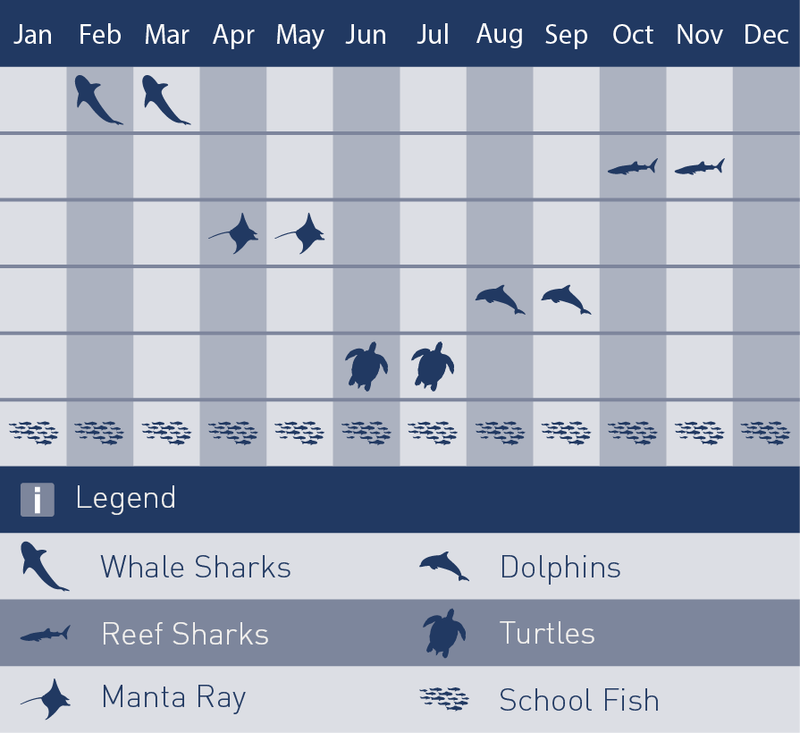 Opportunities to encounter white tip and grey reef sharks are common year round and hammerheads can be seen in the summer. 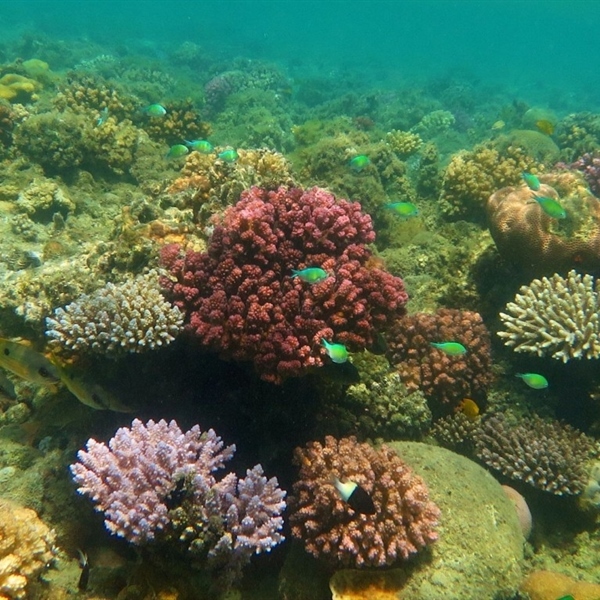 St John's reef system has a collection of small reefs offering some of the most remote and rewarding diving in the Red Sea. Giant gorgonians, black corals, grey reef, silvertip and schools of hammerhead sharks might be found on the west side of Habili Ali. 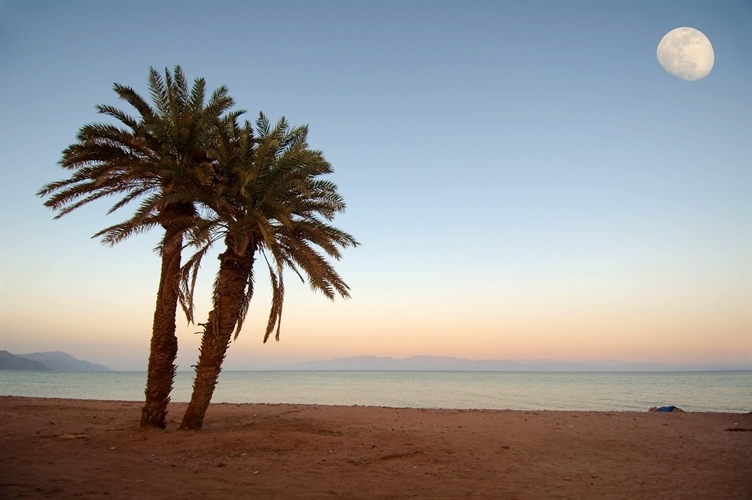 Hamata is a relatively small resort on the mainland Red Sea coast of Egypt just south of the Wadi el Gemal National Park, one of the most outstanding in the Red Sea. 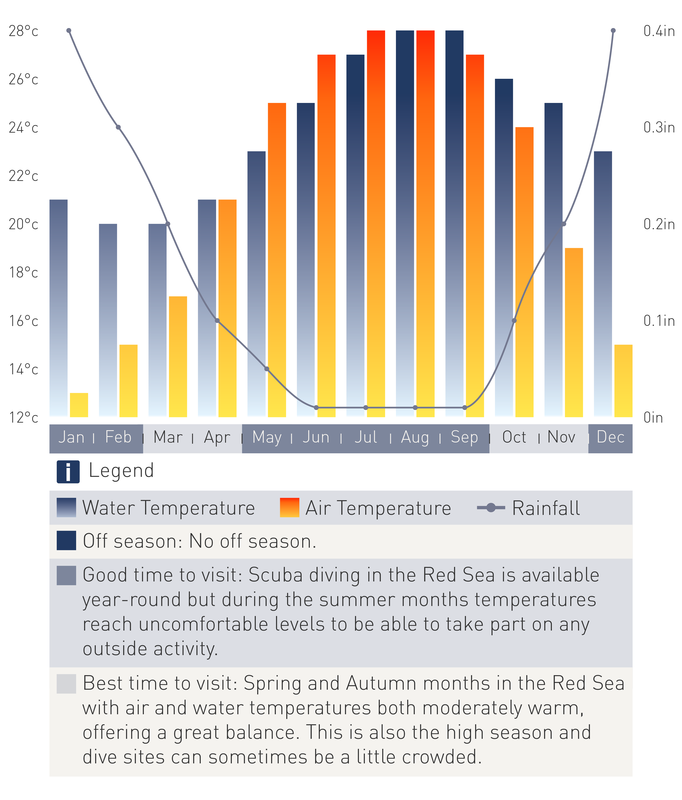 Hamata offers access to some of the best reef systems available in the Red Sea. Fury Shoals and St. Johns are some of the most southern reef systems with a number of dive sites to choose from. 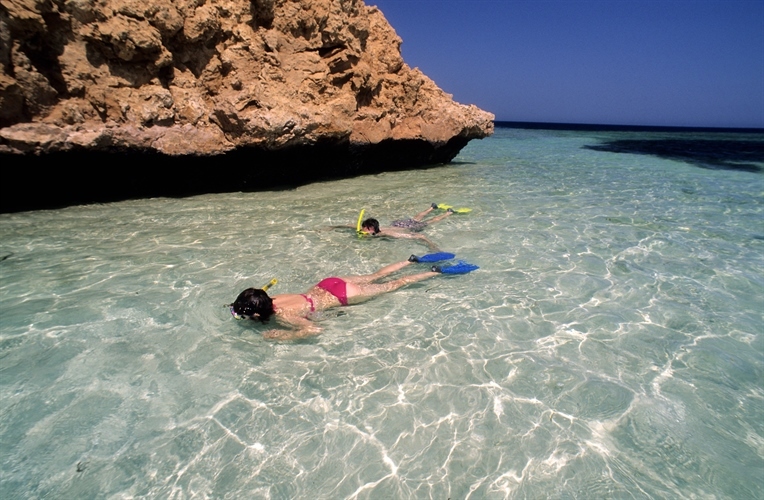 This destination is the last harbour from where safari boats leave to the most remote diving destinations, the fabled islands of Zabargad and Rocky, home to an overwhelming quantity of underwater fauna, the favourite destination for all diving holidays in the Red Sea. Hamata is the most southerly diving resort in the Egyptian Red Sea. 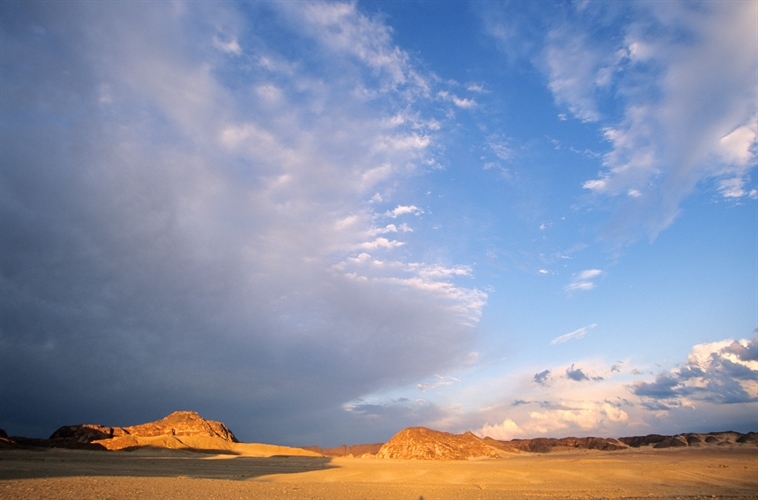 The distance of this area, situated 180 km South of Marsa Alam, makes it ideal to get away from it all. House reef diving opportunities from all Ultimate Diving hotels are endless allowing you to maximise your time in the water and have more flexibility around your diving. The house reef at Zabargad Dive Resort accessed from the dive centre jetty offers a very special diving experience. Rugged coral blocks, little canyons, cuts and caves can be found on the fringing reef with colourful reef fish and an abundance of flora and fauna. The house reef is open for diving from 6am until 11pm daily offering perfect conditions for night dives. Lahami Bay house reef starts at less than a hundred meters from the beach. Here you will have the opportunity to encounter countless coral barriers, patches and pillars at depths from 15 to 60 meters extend into the sea with the long formations. This unique house reef system offers unlimited possibilities for daytime, early morning and night diving, either directly from the beach, or by means of designated small house reef boats. 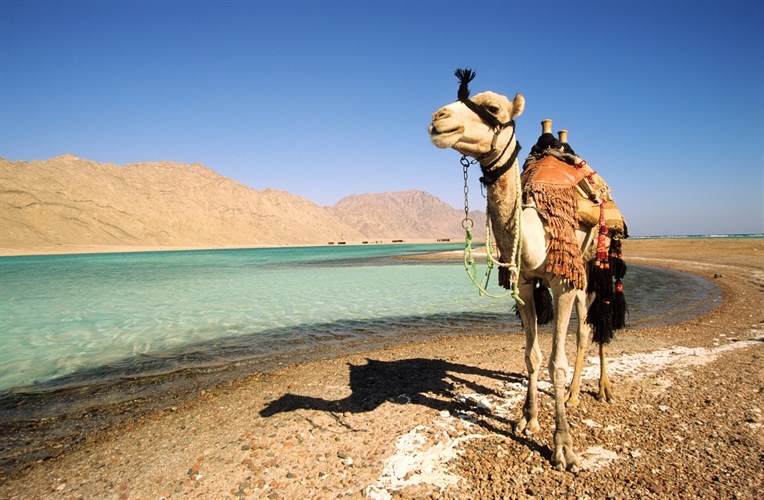 Direct flights from Gatwick, Manchester and Birmingham to Marsa Alam TUI and Thomas Cook. hese journeys are limited to the international airline standard luggage allowance of 20kg check in plus 7kg hand luggage. It is possible to dive in Hamata throughout the year, but conditions are best during the summer months. Plankton can be seen for a few weeks a year around April and May when visibility is reduced. Whale sharks visit the area during late spring and early summer.